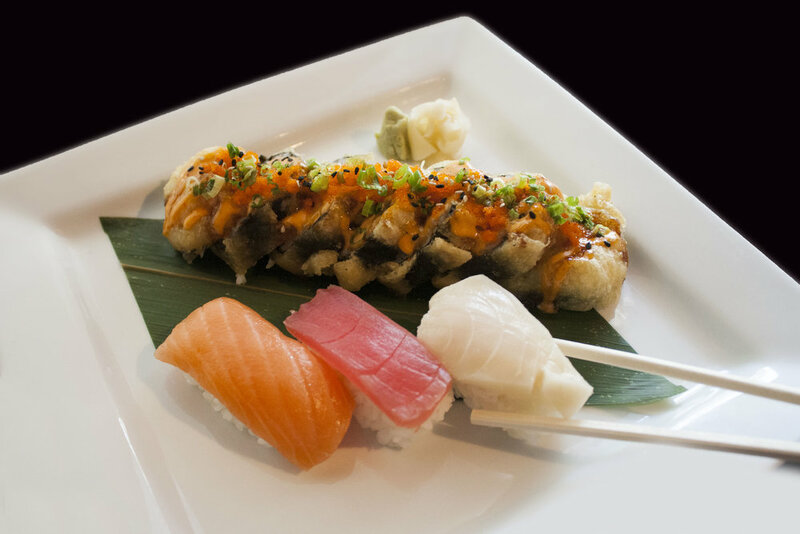 Located in the heart of Oklahoma City’s downtown business district, Park Harvey Sushi is the premiere spot for your sushi and cocktail needs. 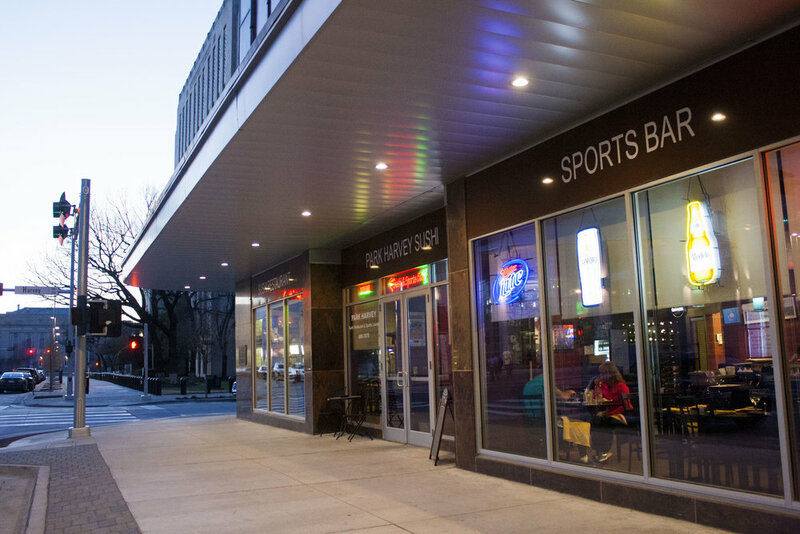 Whether it’s after work drinks or dinner before a Thunder game, we know how to accommodate. We understand the hustle and bustle of the downtown area and love nothing more than servicing our patrons who are constantly on the go. While we are surrounded by many neighboring offices and businesses, we are also conveniently located within a short walking distance from the Chesapeake Energy Arena, Myriad Botanical Gardens, Oklahoma Museum of Arts, Oklahoma City Civic Center, and Oklahoma National Memorial Museum. For any catering and/or private party needs, please call (405) 600-7575. Consuming raw or undercooked meats, poultry, seafood, shellfish, or eggs, may increase your risk of food borne, illness, especially if you have certain medical conditions. Pop in for lunch or order to go! 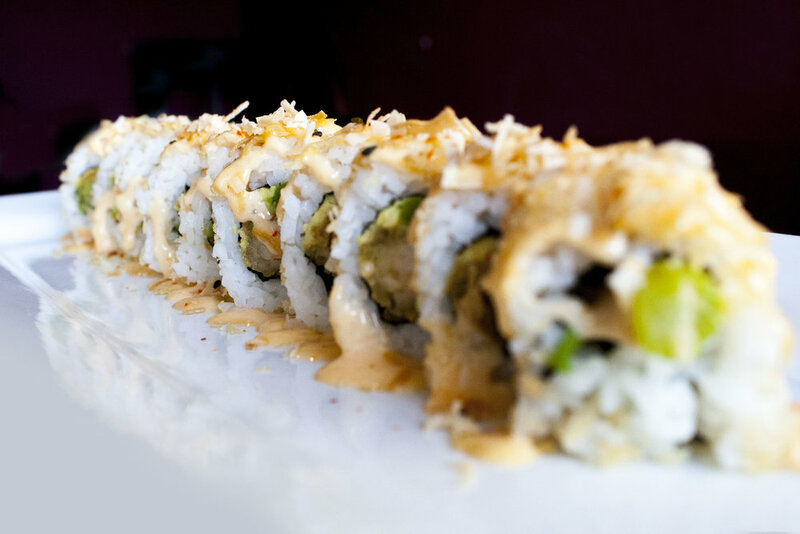 We offer a condensed menu with specially priced appetizers and sushi rolls along with $2.75 domestic beers during this time. Specialty pricing valid for dine-in orders only.